In celebration of one of my favorite excuses to drink margaritas and kick back with friends, this whole week I’ll be bringing you fun, colorful and tasty inspiration in honor of Cinco de Mayo. 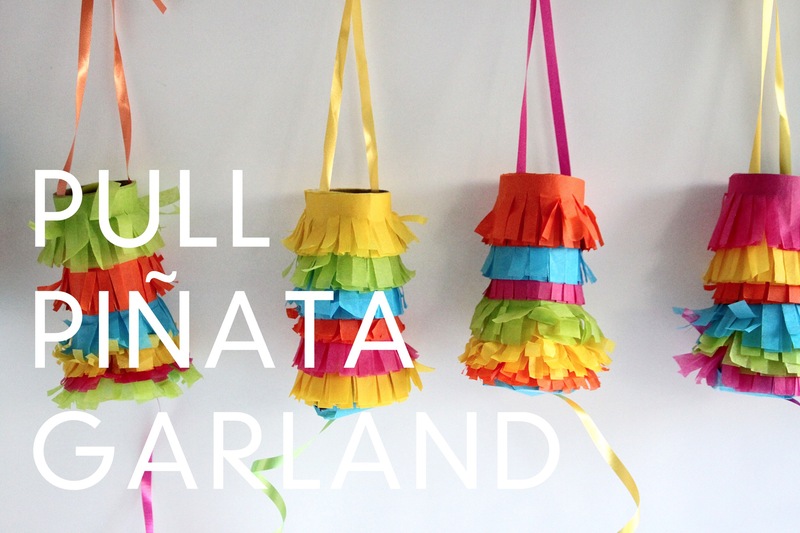 This pull piñata garland makes for a very festive Cinco de Mayo decoration as well as a fun activity for party guests. Simply pull and little surprises come pouring down. Step-by-step after the jump. xoxo! 2. Loosely attach the tissue to the bottom of the toilet paper roll. 4. Take a full sheet of tissue paper and fold lengthwise to about 1 inch deep. 5. Cut into 1 1/2 inch rectangles. 6. Cut about 4 slits into the open end of each rectangle, leaving about 1/4″ at the top. 7. Begin wrapping fringe at the bottom of the tube and work your way up. Use tape or glue to secure the fringe. 8. Secure two 3 inch pieces of ribbon on opposite sides of the inside of the tube with tape. 9. Fill with candy, confetti, fortunes, toys, etc. 10. Hang on a sturdy string like bakers twine. PARTY! These are so cute! They will be perfect for my nephews birthday party. Thanks for the excellent idea! Thanks so much! It’s a fun little craft. This is just to cute! i cant wait to do this for Ryile’s party! she is my favorite 7soon to be 8 year old i know and me and her mom are going to through her an super amazing over the top birthday party this year and i think this idea will be just too much fun! no only for me and Kathleen but for the party guest too!!!!!! Your pictures look so great! 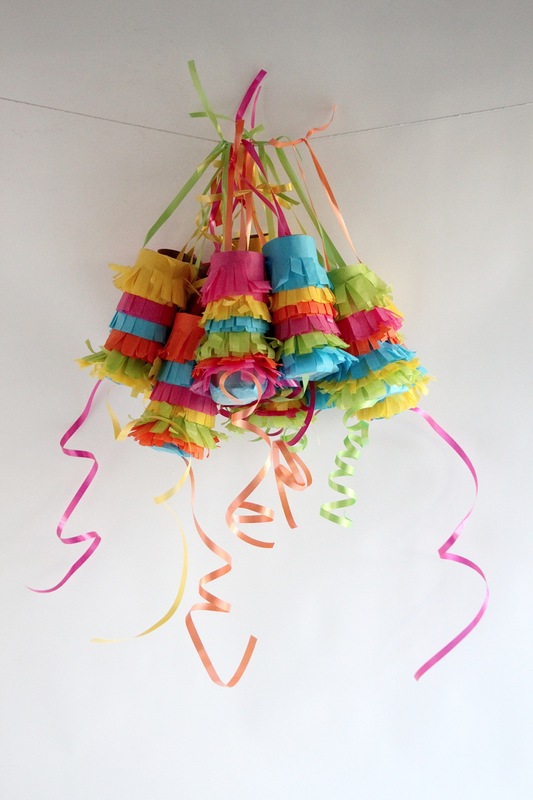 This is a super fun twist on the ole’ pinata. Great job! Your pictures look so great! This is such a great twist on the ole’ pinata. Great job! Red, White, and Blue. Cool. So fun and festive! I need to start saving the cardboard tubes now! Brilliant! Love this idea and have added it to my to do list for my daughter’s upcoming Dora themed 3rd birthday party! This are adorable. My husband and I are having a southwest staycation for our third anniversary! These would be so cute! Fun! You could fill them with cute gifts and surprise him! Happy anniversary! Great idea! I didn’t see your comment until after, but I will be sure to do it down the road! I still have all the decorations for another party! LOVE, LOVE, LOVE this! Soo doing this for my son’s 2nd birthday! Great for young kids that can’t hit a pinata! Thanks for the idea and inspiration! hermosa idea,se lo voy a preparar a mi nietito!!! About to make this now for my son’s first birthday party. Think I’ll be using this craft at my pre-school. Thanks for the inspiration! 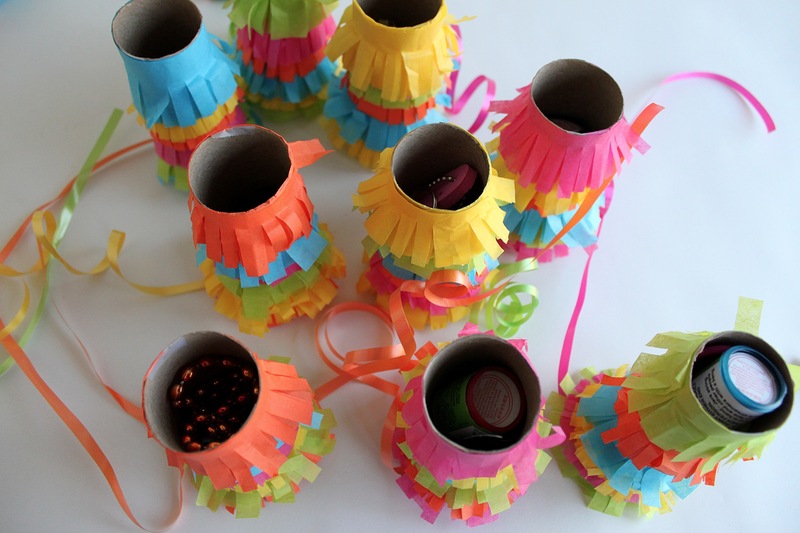 Wow I was looking for a easy way to make pinatas and this really helped! Awesome, Rachel! That makes me so happy! I hope you enjoy them! They’re fun to make! I’ve had this pinned for a while now and i’m super excited to be able to finally crack it out with the kids for this years cinco de mayo celebrations at school! Thanks for this simple idea! 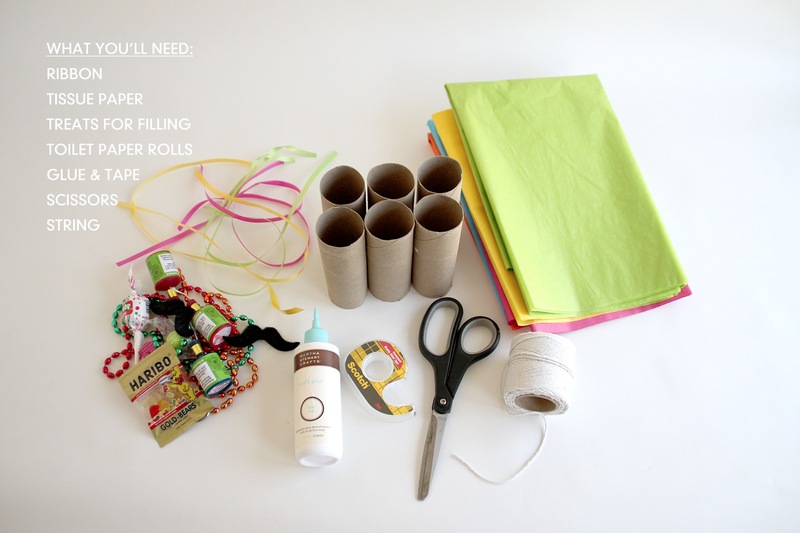 I’ve just linked to this post from my own blog: http://bethnyland.com/2013/07/29/make-pinata/. 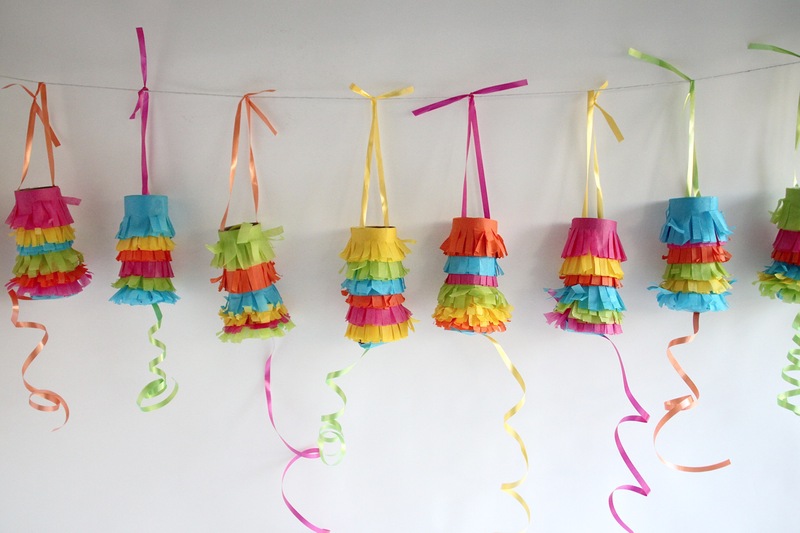 I’m “making something” for 365 days, and your mini piñatas were just the thing for today’s assignment. If you happen to be invited to visit a winter wedding, and what will you wear. This you are sleeveless with all the higher empire waist styling that accents your shape as well as your bust and allows you to look good. hues of prom dresses in readiness to the special event. What an amazing & cute idea. It is 4:00 am and I just made a Caillou version of one since @ my son’s party venue I cannot have an actual pinata & it is too late to order a pull string pinata on line. YOU are a life saver, thanks a bunch. I’m making these in green and red with my 8th grade Spanish class tomorrow. Thanks for something inexpensive and easy enough! Check out these amazing pinatas! thanks for the inspiration! I made a few to add to fish piñata as it was tiny..it was for my sons 4th birthday. I used kitchen tissue paper roll as it fits more goodies. They all love how pretty it looked! I wish I could post or send you pictures.. However, the string did not pull out any stuffs… :( not sure but maybe the ribbon was so tight.. I need to practice doing this as they are lovely! 66 formas de reutilizar los tubos de los rollos de papel higiénico – Computer Engineers "Virtual Science"